year, OPPO debuted the successor to VOOC and it puts every competing standard to shame. Follow along as we talk in depth about OPPO’s Super VOOC charging technology. Let’s start with the basics. OPPO’s Super VOOC takes a leap ahead of VOOC Flash Charge and dramatically improves on charging times. 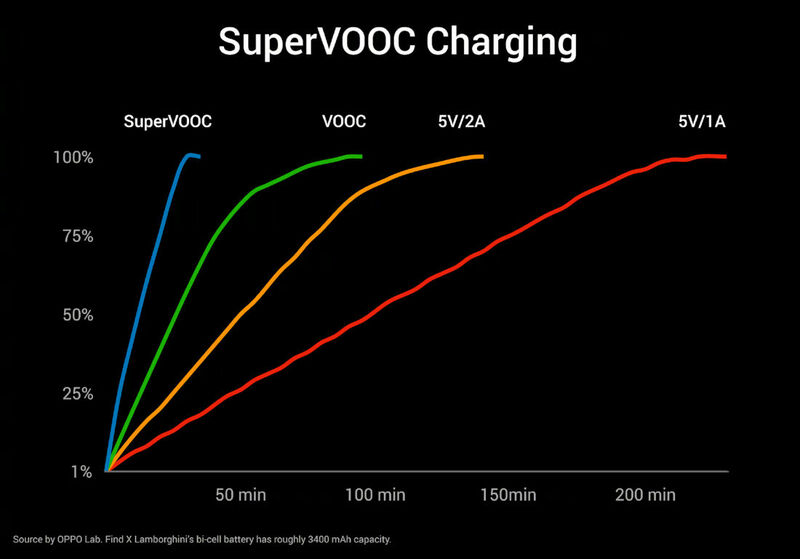 Super VOOC can give you a 40% charge in 10 minutes. Realistically, we’re talking about a full day’s worth of charge in the time it takes you to make a cup of coffee. This is a drastic improvement over the first generation VOOC technology that took half an hour to charge up to 60%. A standard charger tops off a phone with a constant charge. This takes a really long time to charge your phone. In comparison, fast charging technologies are able to give you a lot of power quickly but then taper off once the battery has reached a certain percentage. The first generation VOOC charging increased charging speed to 5V/4A and delivered 20W. It meant that you could charge your phone to 60% in half an hour. Super VOOC kicks this up a notch and offers 10V/5A charging which delivers 50W. 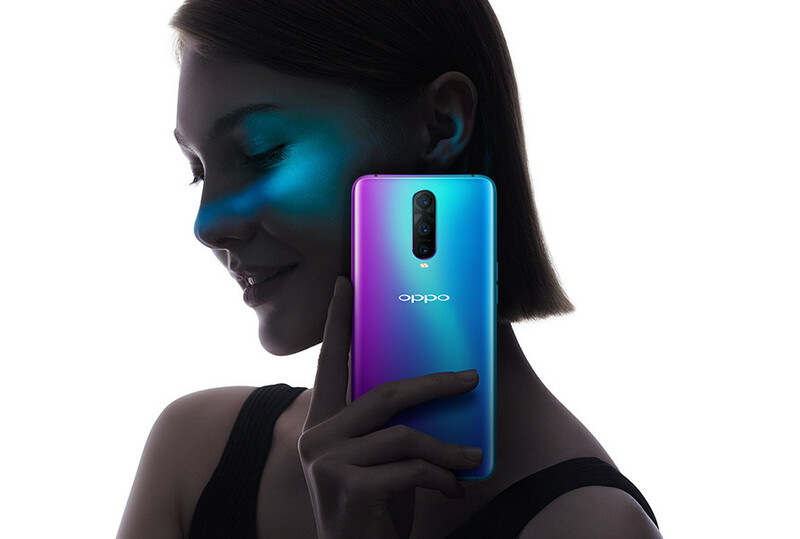 The upcoming OPPO R17 Pro uses a unique bi-cell technology in which the two cells get charged simultaneously. Doubling the charging speed, it means you can fully charge your phone in just 35 minutes. cooperated with Rheinland Laboratory in Germany to conduct a strict safety test on super flash charging proposals. Furthermore, the safety test addresses every aspect related to mobile charging right from the cables to IC chips to guarantee the safe and quick charging performance of R17 Pro. Since the charging standard only works with OPPO’s own cable and power adaptor, you’re absolutely assured of safety. Switching over to any other charger defaults to regular slow charging. know in the comments section.